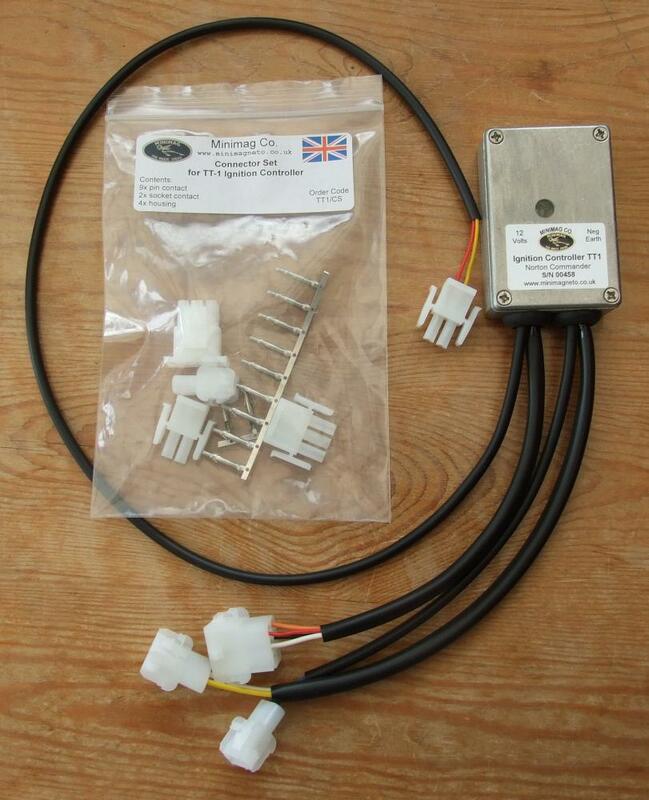 Ignition Controller Type TT1 for the Norton Commander. mating connector housings and crimp terminals for fitting to your wiring loom. The TT1 is available from Startright Motorcycles who also have a Rotary parts service and excellent workshop facilities. You can also purchase direct from us. For all your Norton spares requirements. Full workshop facilities, engine rebuilds etc. 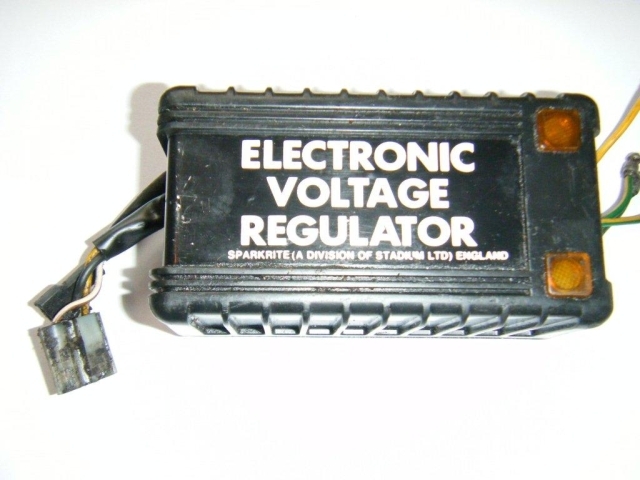 We offer a repair service for the "Sparkrite" electronic voltage regulator box and CDI box as fitted to the Interpol2 model. 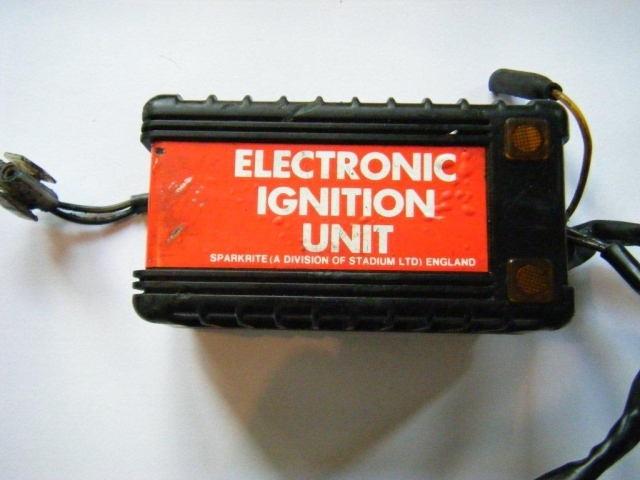 Send us your suspect unit and we will fully test it, repair as needed and return it to you promptly. Charges: A flat rate of £60.00 per unit to include return carriage, UK mainland only. Anywhere else in the world please contact us for a quotation. Please note that your unit must be in repairable condition. We can't accept fire damaged, crushed, badly corroded or otherwise seriously damaged units. We will send you a PayPal invoice when we receive your unit or alternatively just include a cheque made out to Minimag Co. with your unit.